Swimming seasons vary by region and pool availability. Please visit your local SWAM site for more information. Varies by region and pool availability. Varies by region and individual pool. Each weekly lesson normally lasts 30 minutes. This depends on location, but on average lessons cost $20.00 per session. Instructors are all volunteer University students who have been put through a three-step screening and training process. Please note that SWAM volunteers are not certified swim instructors. Yes! It is very important that parents alert their local chapter executives in a timely manner if their child is not coming to lessons or if their child will be arriving late. This allows them to give due notification to their instructor, preventing the instructor from arriving to the pool without a child to teach. We need the collaboration of all parents involved to help us retain all of our wonderful volunteers. At this time, we are unable to offer lessons during the summer (unless stated otherwise by regional SWAM chapters). Because all of our instructors are University students, most are away or unavailable during the summer months. This varies by region and pool availability. I cannot afford to pay the registration fee all at once. Can my child still participate? Please contact your local chapter and we can work out a flexible payment plan. Yes! 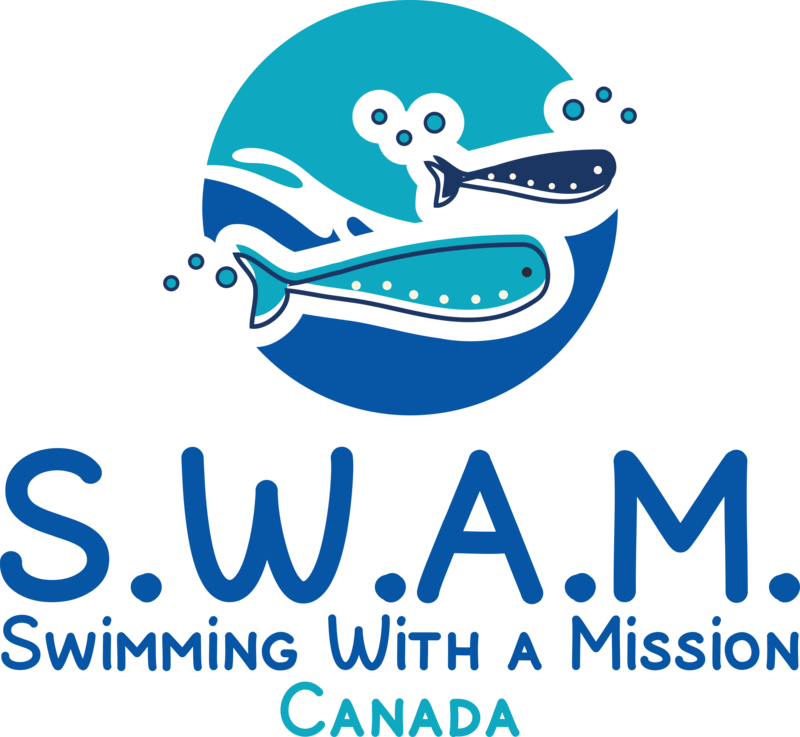 Please make donations payable to SWAM Canada and we will issue a non-tax deductible receipt. At the moment we are only able to accept donations in person, although we are hard at work to implement an online donation system. Unfortunately this is unavailable at this time.